Vinyl is a cost effective alternative to embroidery! This soft applique is made of a stretchable, plastic-like material that can easily be adhered to most fabrics with a heat set process. Vinyl is perfect for clean and simple block lettering. 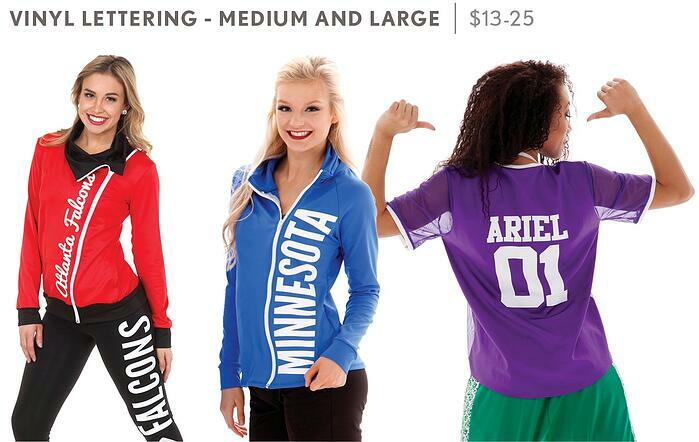 It's the most cost effective option for cheer uniform or team apparel lettering, because it's easy to create and apply. It's great for form fitting uniforms where you’ll need more stretch (like over the bust area, for example). It's more flexible than stiff and non-stretch embroidery. It's a great option for lettering on top of mesh fabric. Again, it's a better alternative to embroidery, which can create tears or holes in delicate mesh fabrics. 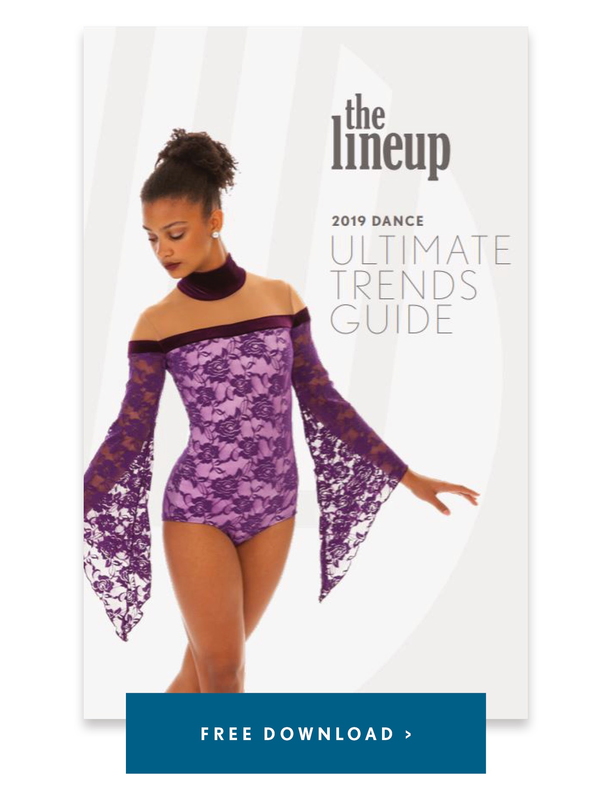 There aren't as many color options with vinyl, and it’s likely your chosen vinyl color won’t match the fabric of your costume exactly (but it will blend well!). It’s hard to incorporate more than one color of vinyl, which means that most companies only offer single color logos or lettering in vinyl. It’s best used with simple logos and large block lettering. Finely detailed logos and small letters are hard to both cut out of vinyl and adhere to fabric. Not all types of vinyl work well with the stretch fabrics (i.e., your cheer uniform). There are a variety of different types of vinyl, and only a select few are designed to be flexible and avoid cracking when used with stretch fabrics. 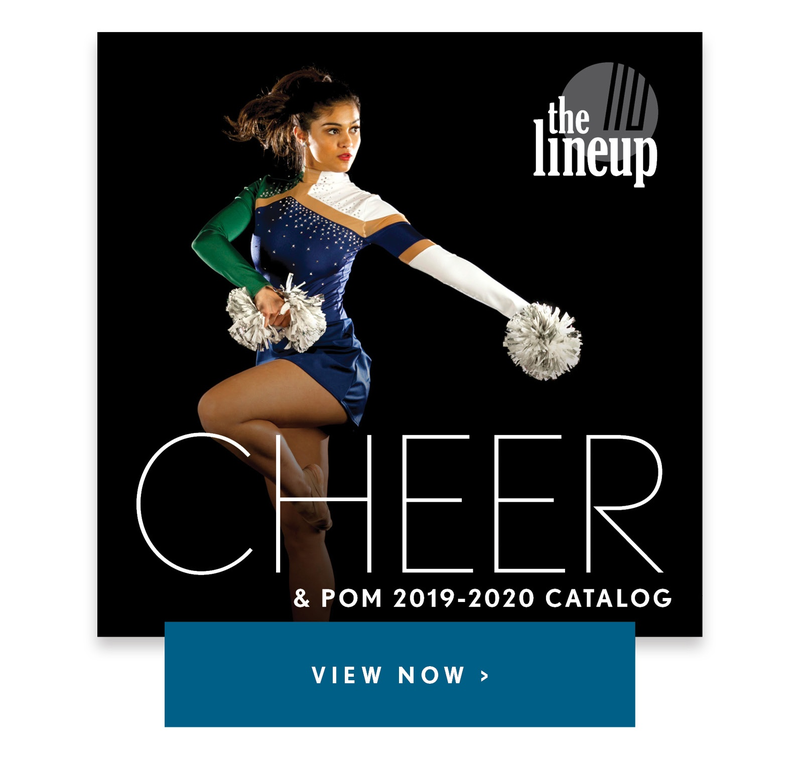 This means some vinyl colors or glitter options may not be available for your cheer uniform. How Much Does Vinyl Lettering Cost? Amount of detail - If there is a lot of detail in your vinyl lettering, the cost will be greater. This is because each piece has to be cut out and separated, making it a more labor intensive process. Number of pieces - Similar to the amount of detail, the greater the number of letters or pieces, the greater the cost. Size of lettering - The size and amount of vinyl being used will drive costs up or down. Styles from left to right: 202-10 Sporty top, 420-237 Diagonal Vinyl top, and Pathway Pullover with Vinyl Lettering. Smaller sizes of vinyl lettering can cost between $9-15 per garment. This would include lettering or numbers on a bra top or short, or even a smaller area of a jacket or pant! Sizes shown here vary from 2-9". Styles from left to right: Moto Jacket with 575-26 Accelerate legging, Pathway Jacket, and custom jersey created for Lake Central dance team. Medium and large sizes of vinyl lettering can cost between $13-25 per garment. This would include lettering that covers a larger area of the garment such as across a jacket, on a legging, or large numbers on the back of a jersey top. Sizes shown here vary from 9-24". To summarize, vinyl is a durable and cost-effective option for logos and lettering. Know that the cost depends on the size and amount of detail, and that vinyl is usually best for bold and simple block lettering. However, what type of lettering is right for your team just depends on your desired look! Your costume company should be able to advise on the best option based on your budget, you team's specific logo, and desired final look. If you're looking for more information, check out the related blog post, below, for a brief overview of more types of logo and lettering!